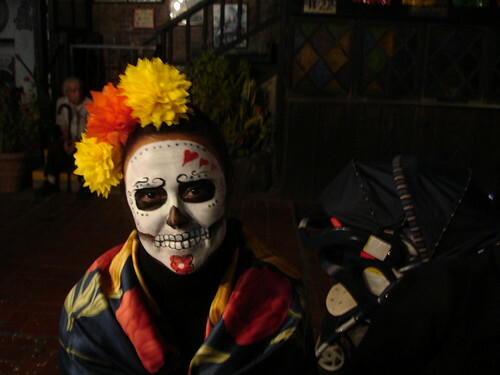 Hope you all had a nice Dia de los Muertos yesterday. 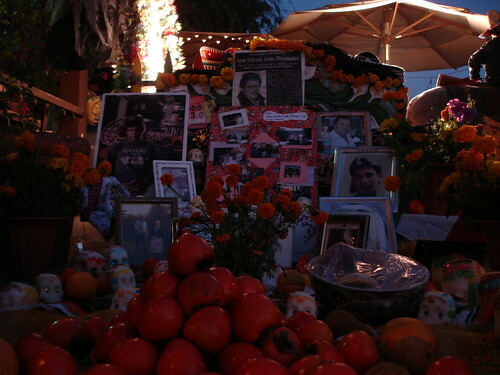 I went to Olvera Street, downtown, and shot some pictures and video, so I have a new multimedia report in the can. It should appear in the multimedia section of the Daily Titan Web site Tuesday. 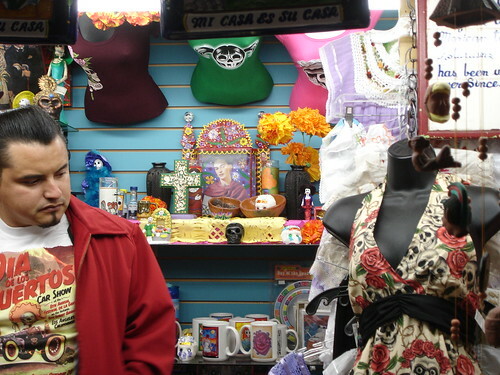 My Olvera Street video is posted here.